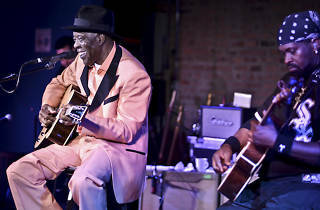 No matter what genre is the current king of the Chicago music scene, this city will always be considered a blues town. 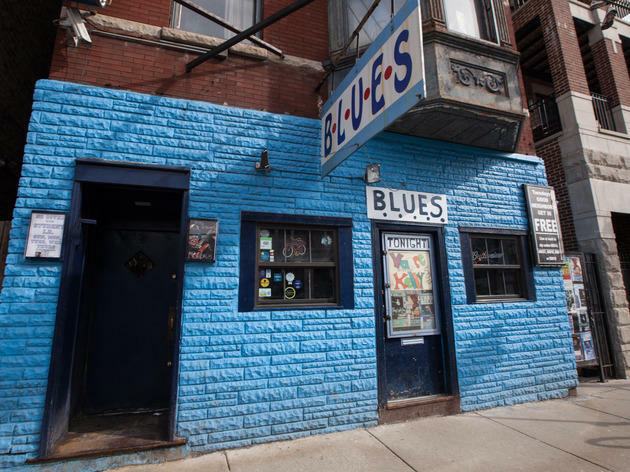 Along with visits to Chicago's best attractions, boogieing to a bit of blues music is on the bucket list for most tourists. 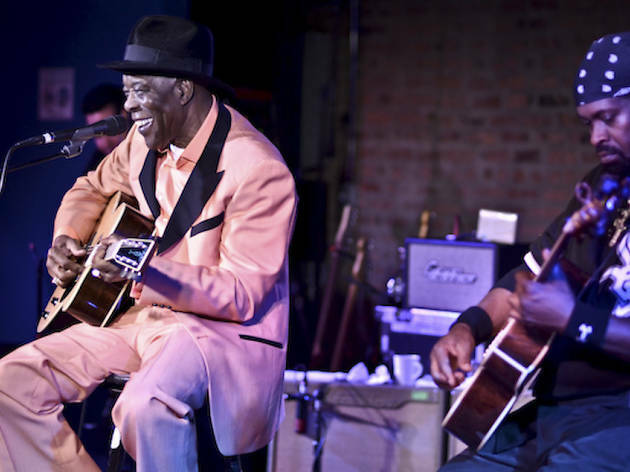 After all, Chicago was the home of Chess Records, Muddy Waters, Howlin' Wolf, Bo Diddley and far too many others to name here. 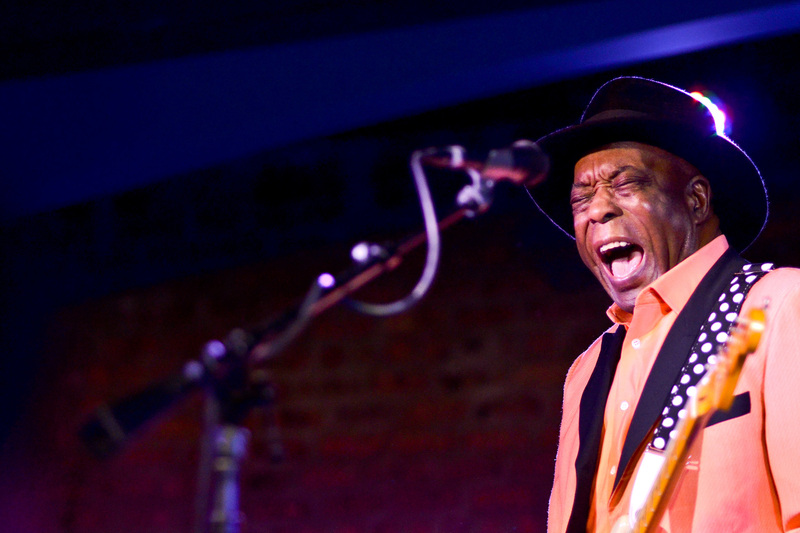 Blues musicians are not only responsible for some of the best Chicago albums ever made, but also, arguably, rock-and-roll itself. 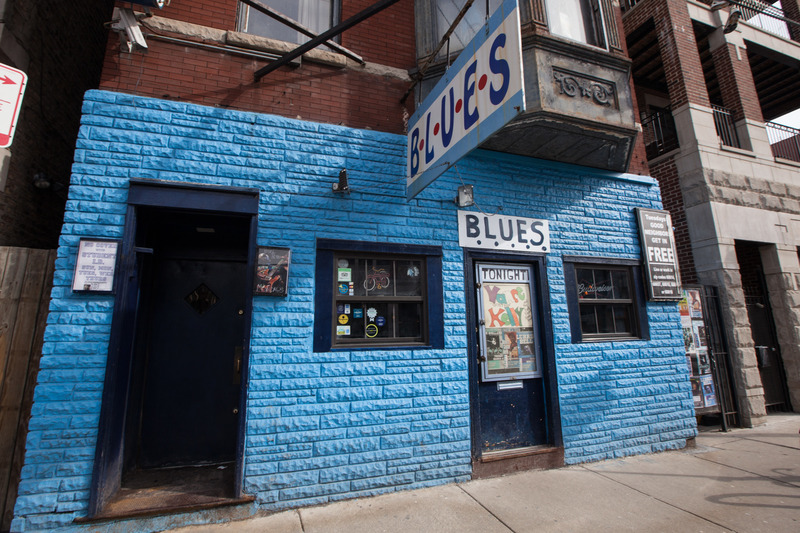 If you want to hear blues from some of Chicago's best blues musicians, dig into our list of clubs, dive bars, restaurants and breweries that carry on the 12-bar tradition. 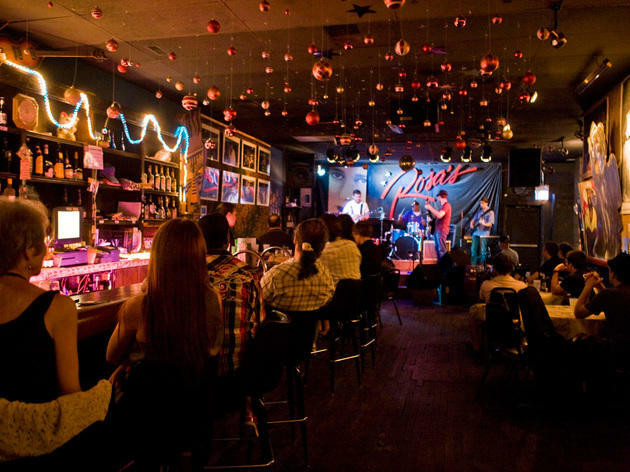 This polite Lincoln Park blues club has an unusual setup—two different bands in two different rooms on two different stages, with MC Frank Pellegrino keeping things moving at all times. Pay the cover (usually $12–$15) and you'll be treated to multiple sets from local acts and, if you're lucky, a few touring bands. 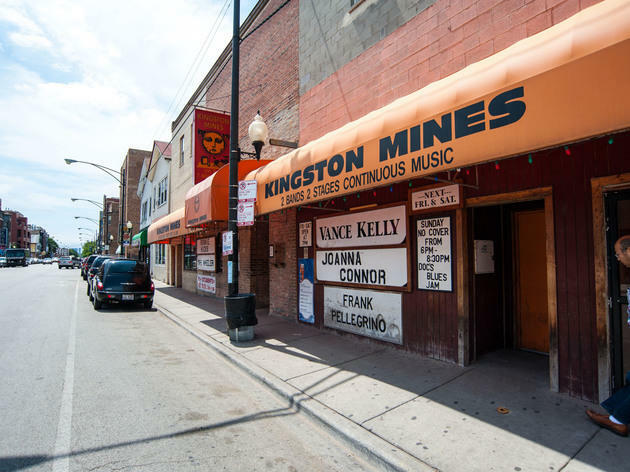 An upcoming rennovation promises to add even more room to this Chicago institution. 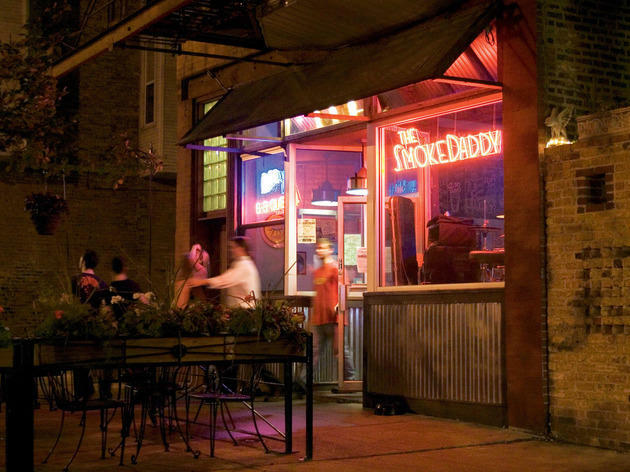 Tucked away on burgeoning Armitage Avenue drag in Logan Square, this family-run spot is owned by local drummer Tony Mangiullo and his mother, after whom the place is named. The schedule mixes local musicians (including a weekly jam) and underground out-of-town acts with growing reputations. A full crowd makes Rosa’s seem cozy rather than congested, which is always a sign of a good venue. 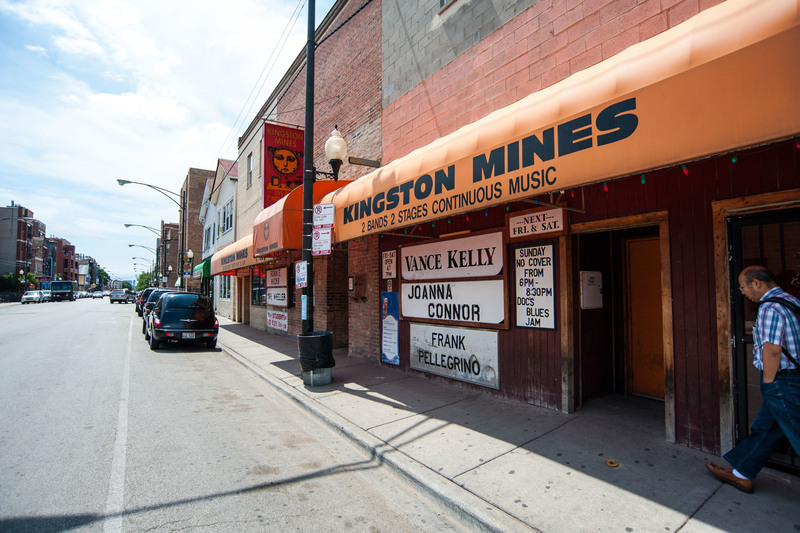 Located just down the street from Kingston Mines, B.L.U.E.S. 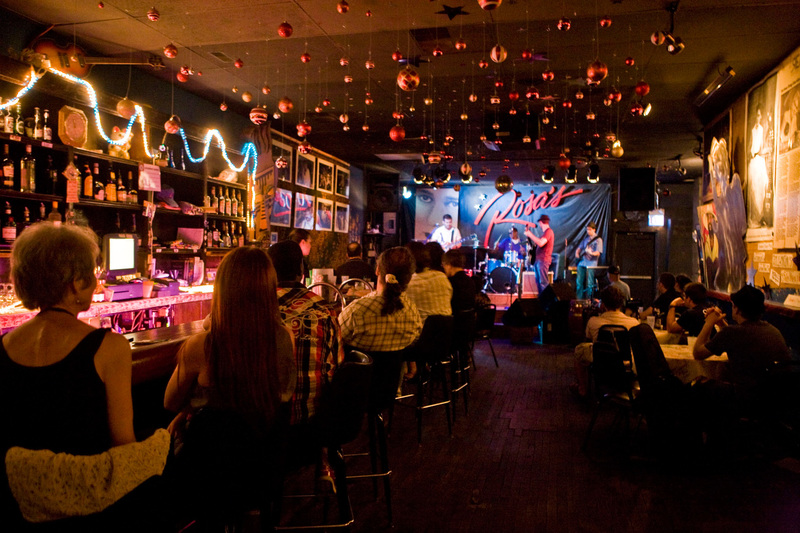 offers a more intimate room where you can enjoy some of the city's best blues musicians. Don't come here if you're looking for background music for a chat—the music is too loud to talk over for a reason, and doing so will only earn you some dirty looks. 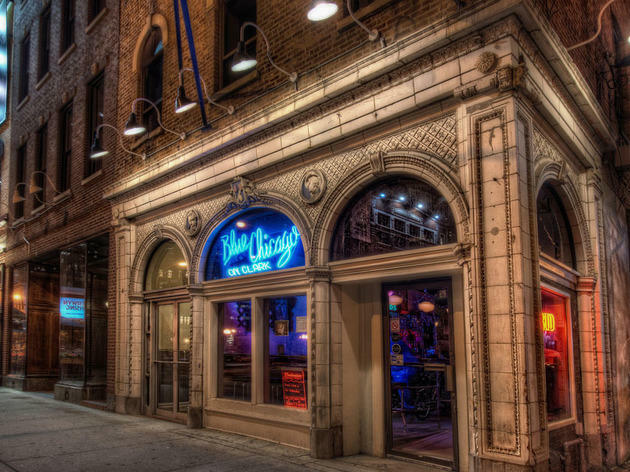 Instead, sit back with a drink and take in sets from a varied lineup of local blues players or check the calendar to see who's performing at the weekly Wednesday night jam session. 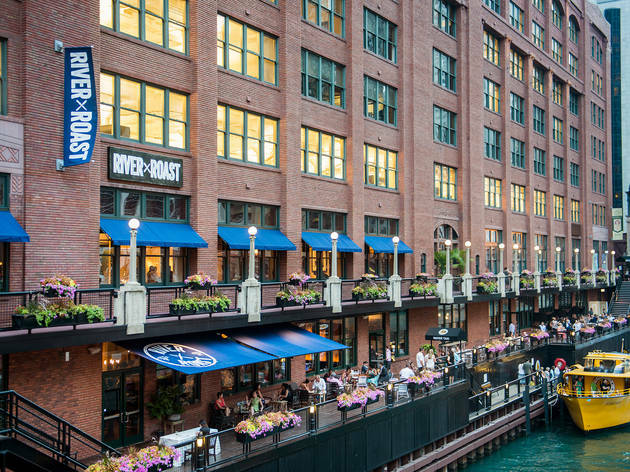 If the nearby Hard Rock Café doesn't offer enough grit and soul for you, River North's long-running Blues Chicago should do the trick. 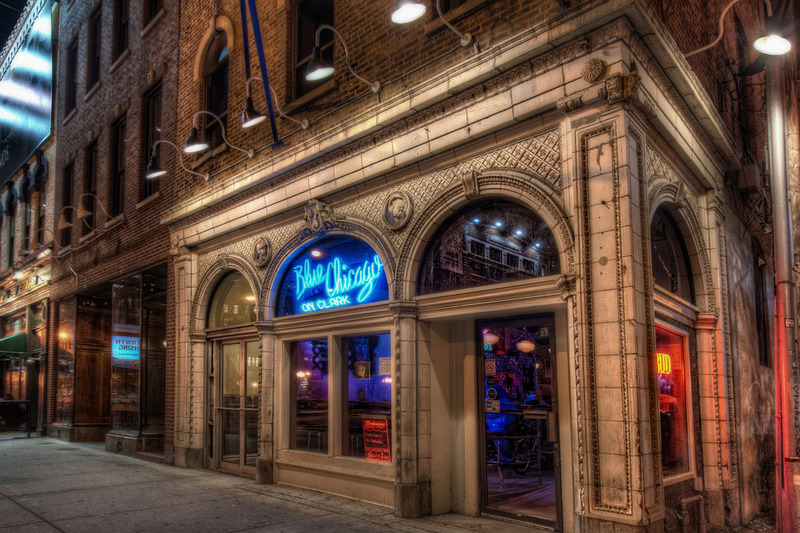 The club (which once spanned two locations in the neighborhood) is a destination for tourists and resident blues aficionados alike, with a lineup that typically focuses on female vocalists such as Shirley Johnson and Claudette Miller. 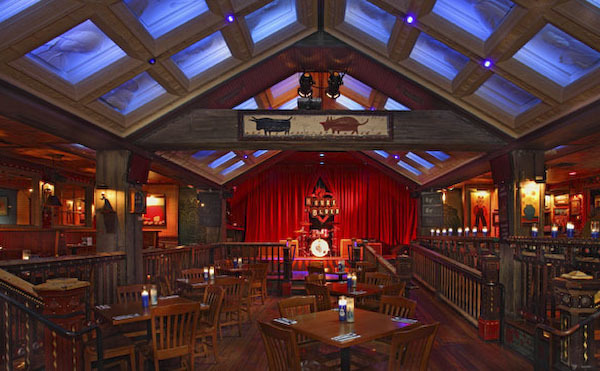 Housed inside of the restaurant portion of the House of Blues, this stage (not to be confused with the music room, where you'll find touring national acts playing) makes sure that blues music has a place in the venue named after it. 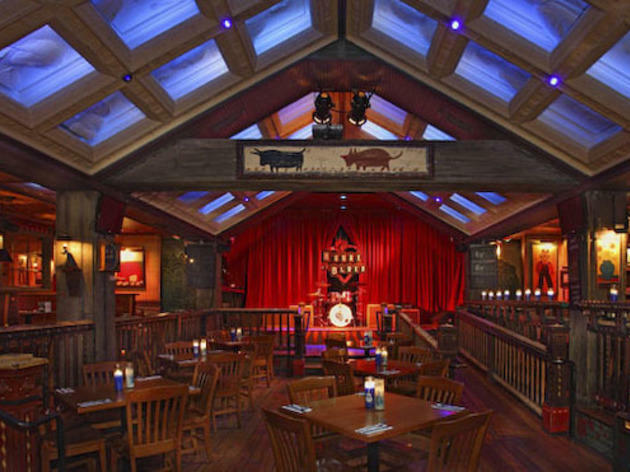 The majority of the bands featured on the downstairs Back Porch Stage are blues bands, playing in a well-lit setting meant to look like a juke joint, while guest dine on dishes like po' boys, burgers and jambalaya. 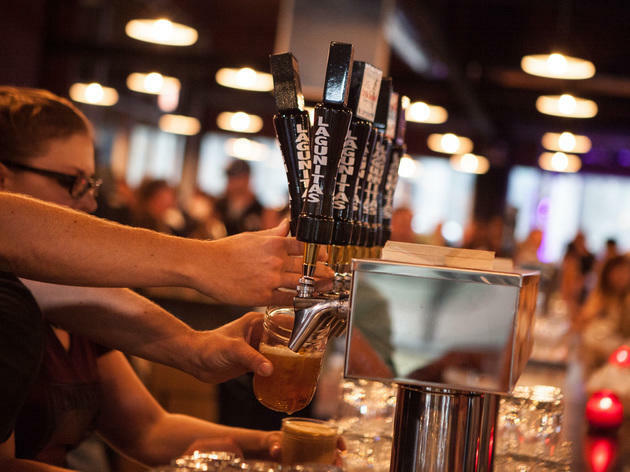 The Lagunitas Brewing Company Taproom floats high above the brewery floor, where barrel upon barrel of potent, hoppy concoctions are produced each day. 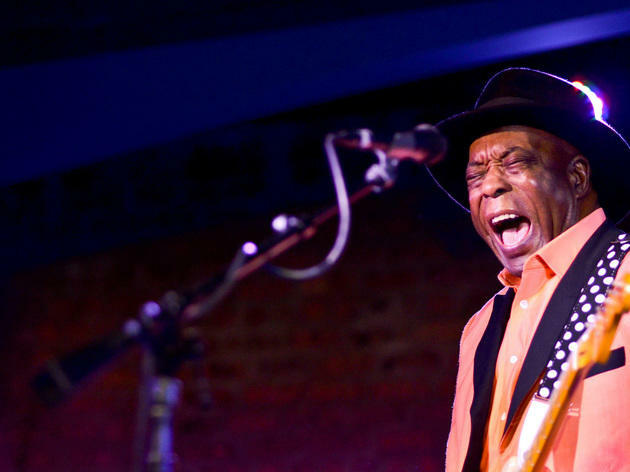 A tiny stage in the corner hosts live Wednesday through Sunday at 4:20pm, with a lineup that generally features local roots and blues acts, including artists like Jimmy Johnson and Diamond Jim Greene. Gluttony grabs hold in this kitschy kitchen, and it doesn’t let go until the band plays its last bluesy, rockabilly note (usually around 1am). 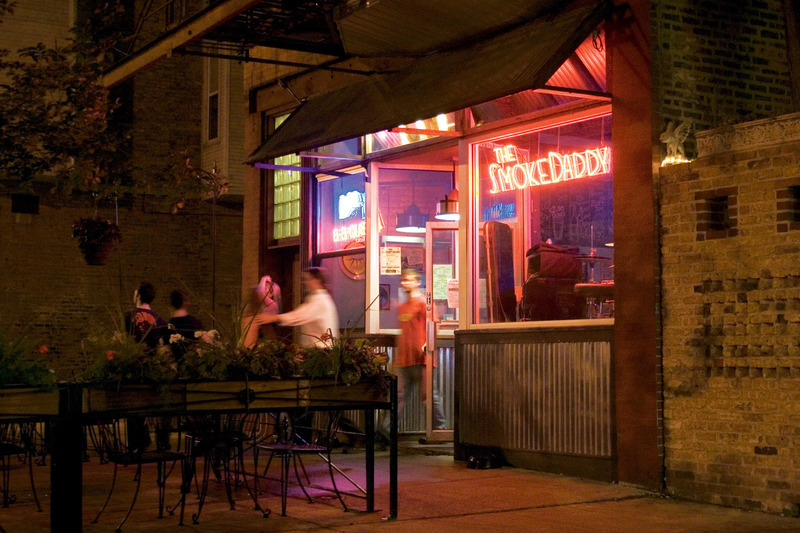 Local blues acts frequently make appearances at this BBQ joint, but the Smoke Daddy also books plenty of country, folk and rock artists (so take a look at the calendar to see if 12-bar arrangements are in the cards). 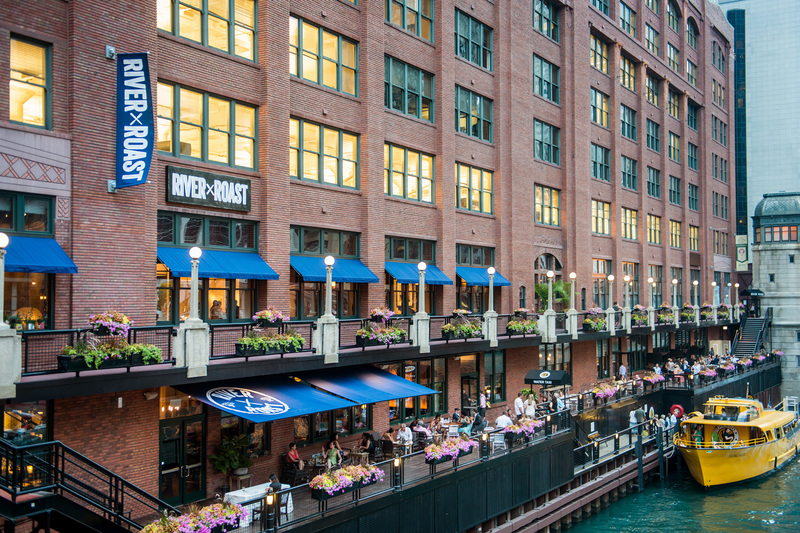 During the week, River Roast offers riverside views and, as its name suggests, plenty of roasted meats. 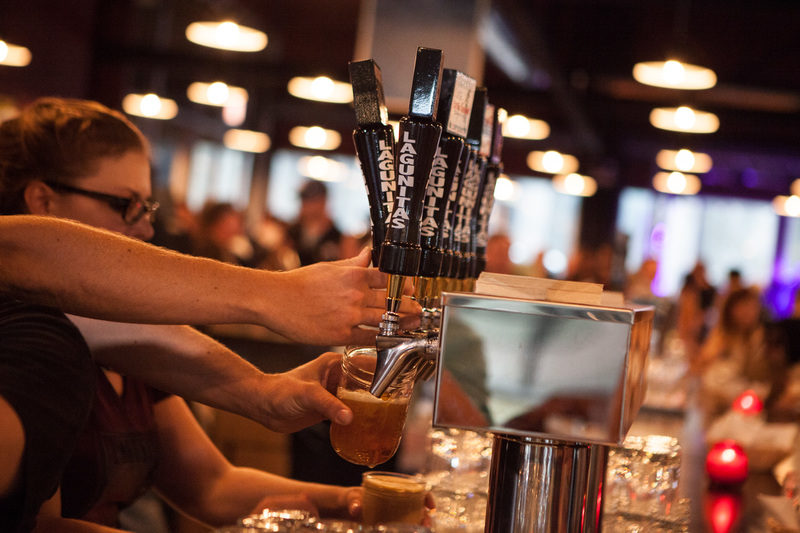 On Saturdays and Sundays, the River North restaurant hosts its weekly Blues & Brews brunch from noon–3pm, featuring a menu by chef John Hogan paired with some of Chicago's top blues acts, such as Dave Herrero and Mike Wheeler.